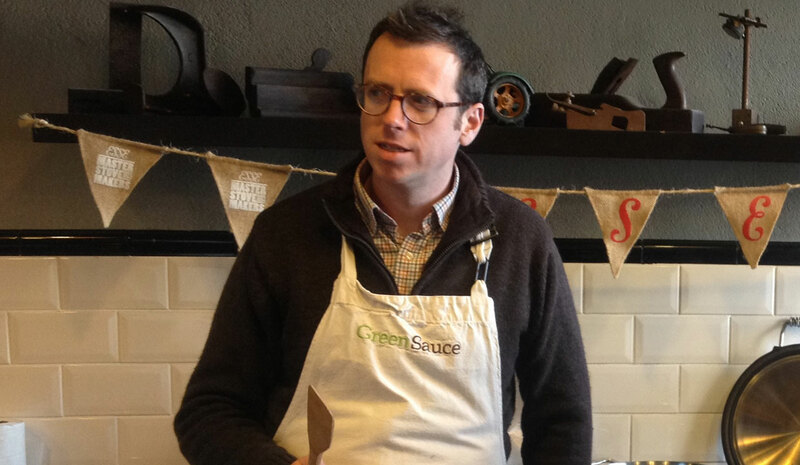 Tim Maddams, private chef, writer, cookery teacher & presenter, is appearing at the ESSE Factory Cafe on Friday 15th February 12noon-2pm. Tim will prepare and cook a 3-course meal alongside ESSE cafe chefs. BOOKING IS ESSENTIAL. Menu to follow. Call us on 07850 562946 or call into the cafe to reverse your table.